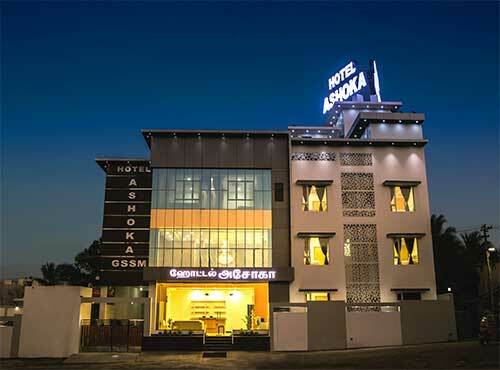 Hotel Ashoka is one of the best, largest and fastest growing hospitality companies in Rameswaram, with 35 rooms with sufficient parking and re-creation facilities. Hotel Ashoka offers our guests to honor our timeless traditions of value, comfort and style. It's a newly built hotel by combining unique architecture, expressive decor, and magnificent features all in one great location by adding great service to this and the result is an extraordinary experience that would make your memory of Hotel Ashoka a long and lasting one. 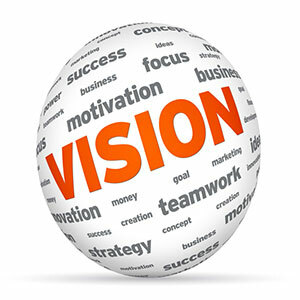 We gurantee consistency by adhering strictly to high quality standards. The hotel offer thoughtful amenities including free high-speed internet, hot breakfast and spacious rooms. 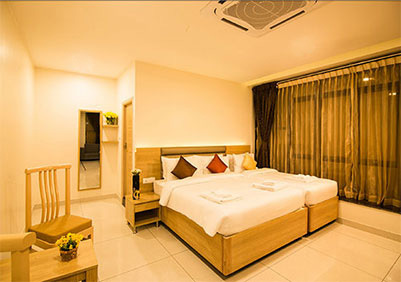 Our commitment is to provide you a comfortable accommodation and memorable stay. So, Next time if you visit rameswaram stay at Hotel Ashoka for unforgettable pleasant experience and superior service. 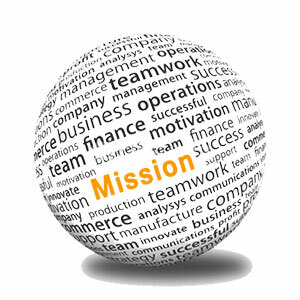 To provide the world class hospitality to every common man that he may guess it is out or their reach by providing luxury within their budgets and creating heartfelt experiences for every Guests, meaningful positive impact in their pilgrimage. To enlighten the world of hospitality with care and compassion to get serenity for the guests for their ambition to get God’s grace and divinity in Rameswaram.